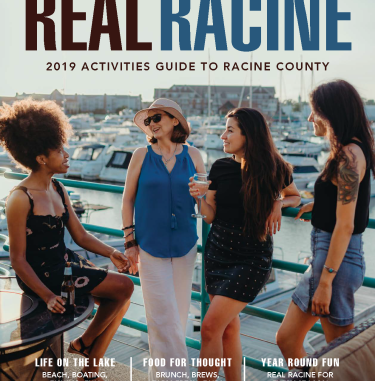 Racine Theatre Guild is a community theater organization founded in 1938, annually produces eight main-stage plays and musicals. Productions range from light comedy to serious, classic drama. 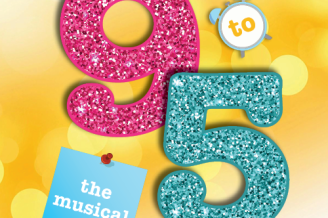 Musicals have included major Broadway hits like "Les Miserables" and "The Sound of Music." The RTG stage at 2519 Northwestern Ave., also presents the Racine Children’s Theatre, a jazz concert series, a comedy series and theater arts classes.